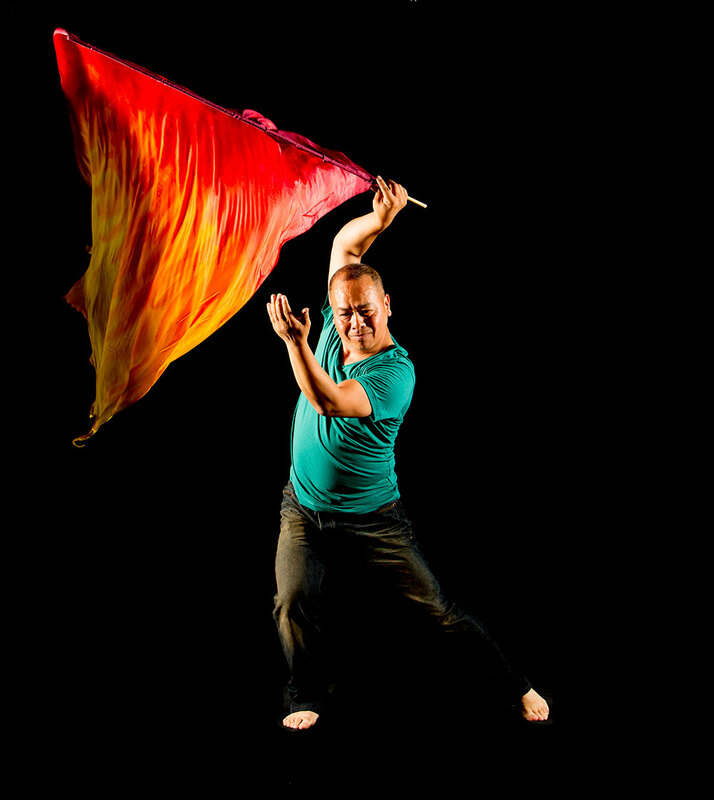 This inspiring, hands on, practical workshop will explore the use of movement with banners or flags and other props as an expression of worship. This workshop outlines the biblical basis for the use of banners. It provides an opportunity to widen your understanding and to become proficient, creative and confident in the use of banners and other props.